Man’s best friend, America’s favorite pet. 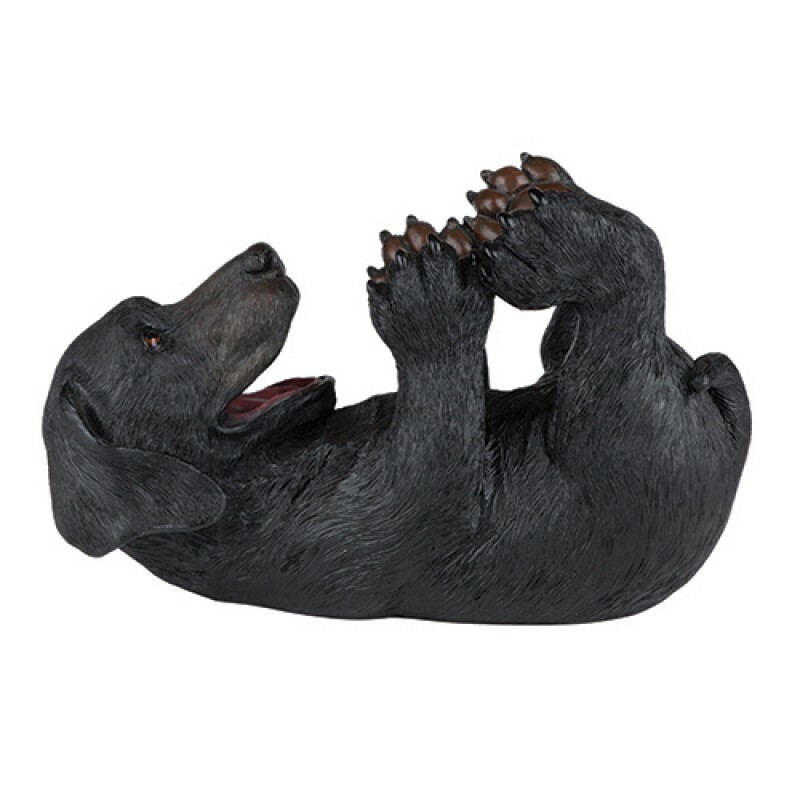 Our black lab bottle holder takes after the playful, loyal retrievers we love to love. 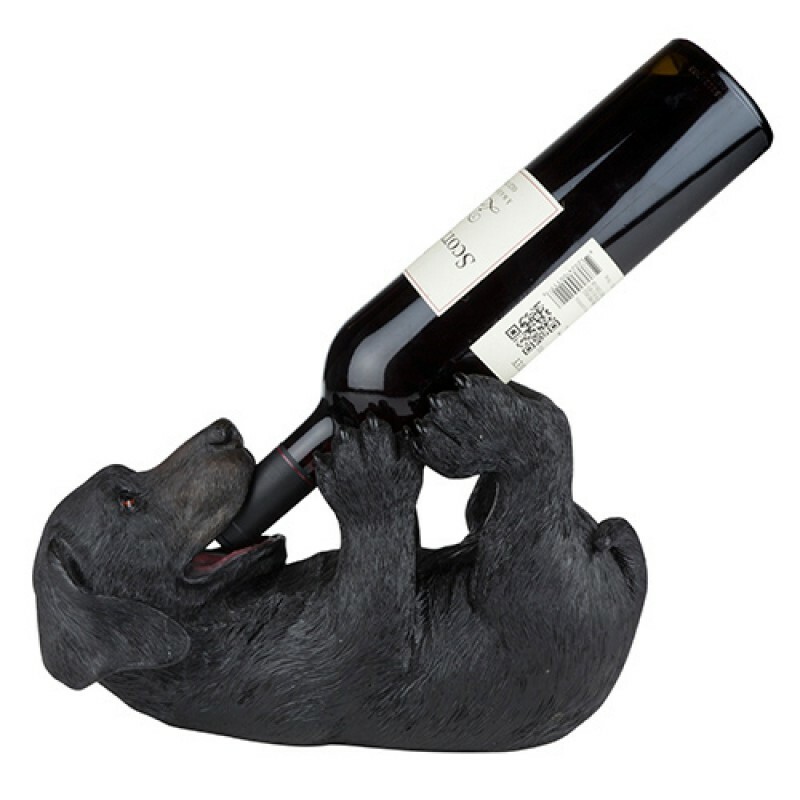 Keep the spirited polyresin pup by your side holding a bottle of your favorite vintage.